If you have a question about any of our services, please don’t hesitate to reach out. 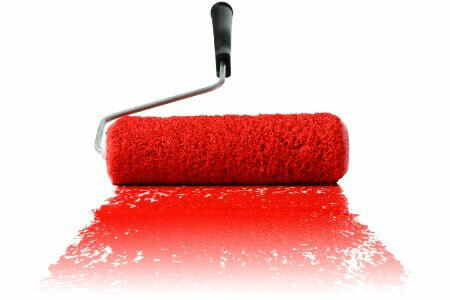 At Essential Painting Plus, customer satisfaction starts even before the project does! ©2019 Essential Painting Plus, Inc. All rights reserved.